Rediscover the lost art of leisure. Leisure is a lost art, and the 742 Cuddy noses forward to help you rediscover it. 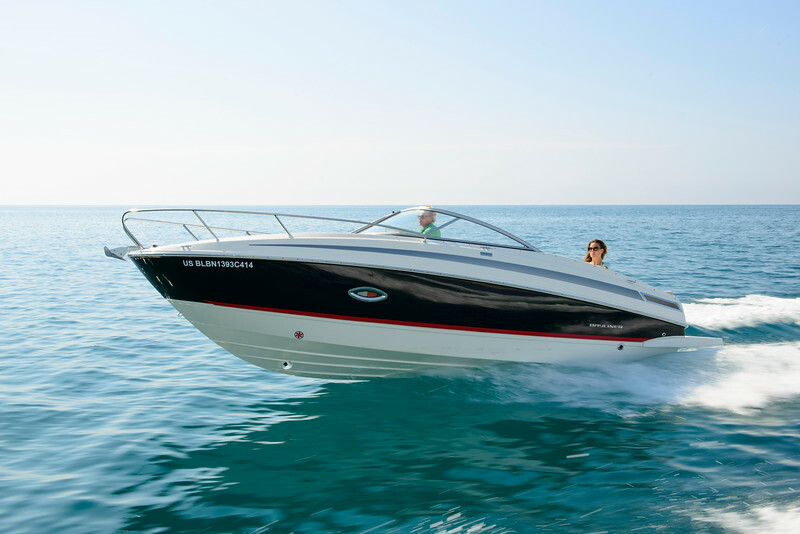 With a naturally lit bow cuddy and agile performance, the 742 makes relaxation second nature. Configurable seating pleases every passenger, with a folding aft sunlounge and a copilot seat that extends to form a meridienne/chaise lounge. Plus, the large, self-bailing cockpit is a prime socializing zone. So what are you waiting for? It's time to get serious about leisure.